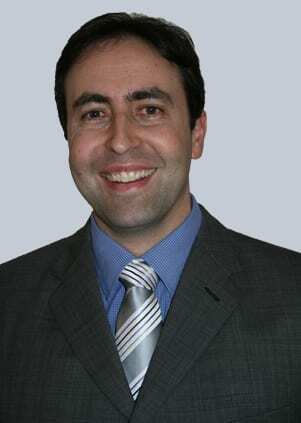 Melbourne’s Jewish Care has announced the appointment of Daniel Goodman as Chief Financial Officer. Daniel joins Jewish Care next month bringing with him a wealth of knowledge and expertise. With over 10 years commercial experience in the financial services sector, Daniel has played a key role in the success of many organisations, more recently in his position as Chief Financial Officer of the Mizrachi Organisation. “We are delighted to welcome Daniel to Jewish Care. His reputation and experience, locally and abroad, shows that he is an outstanding individual. We are particularly impressed with his dedication to supporting the wider Jewish community, which clearly aligns with Jewish Care’s mission and values,” says Bill Appleby, Jewish Care CEO. Daniel demonstrates an outstanding history of financial management and leadership. In his positions, he has managed and led financial teams and provided financial support for various projects that resulted in increased revenue for the companies he has worked with, both in South Africa and Australia. “We look forward to Daniel joining the Jewish Care team and seeing him develop in this role. His experience and contribution will undoubtedly be of great value for Jewish Care,” adds Appleby.